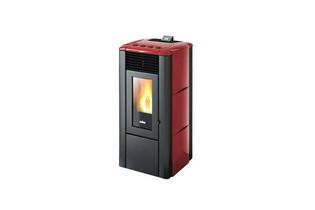 Snapshot: The Ravelli Monica is a small freestanding pellet burner. What features does it have and how well does it perform? 14 Aug 2018, Chris M.
this is the 4th pellet fire we have owned and have said we would never go back to a wood fire.